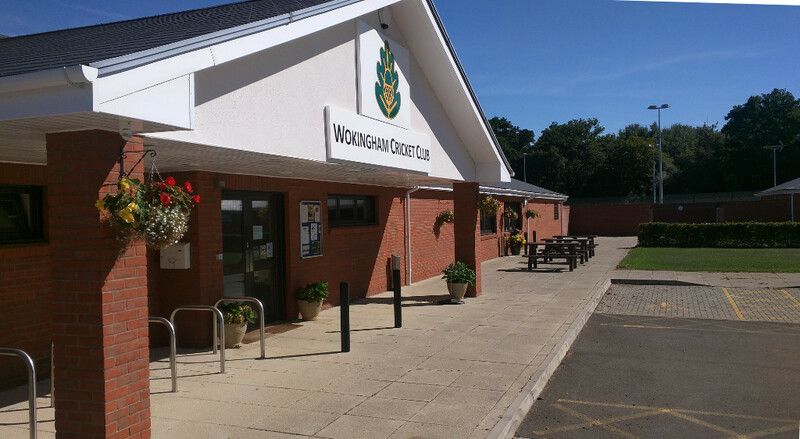 Registration for the 2019 Cricket Season with Wokingham CC is now open for both Senior and Junior Players. 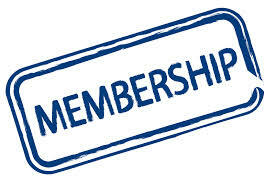 Consult the Fee Structure Document : _Fee_Structure -  to determine your membership level. You can pay via online banking using BACS Or we can send you an invoice with a unique link to make payment. Macke the choice on the form. – You MUST use your membership number on your payment otherwise we will not know that you have paid!! 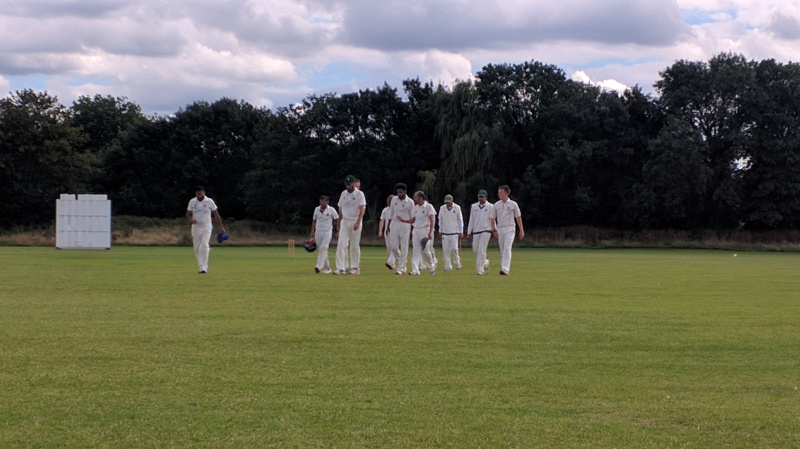 This is a 20 week League season which includes Cricket Force at either end of the season. We expect members to come and help with the grounds work on Cricket Force weekend. Cricket Force weekend will be 30th March 2019 with 6th April as a reserve day.